One of Australia's top IVF companies is continuing to publish potentially misleading success rate data on its websites despite a "warning shot" from the Australian Competition and Consumer Commission. On Tuesday, the Monash IVF Group was publishing success rate data on its websites in various formats criticised by the ACCC as potentially false or misleading earlier this week. The Monash IVF Group, which runs clinics under different names in most Australian states, is listed on the sharemarket. Its website for clinics in Victoria, NSW and Queensland is reporting success rates for pregnancies, not live births, and it is only reporting data for one group of embryos (blastocysts), rather than all those grown in its laboratories and transferred into women. Did you know, although acupuncture is a frequently used treatment prior to and during in-vitro fertilisation (IVF), research proves it does not work? Many women believe it will increase their chances of having a baby while undergoing treatment, but this is not the case. New research proves acupuncture fails to assist successful IVF cycles. Historical evidence and several small clinical trials have previously suggested that it is beneficial, however, these studies contained bias and were not independent. A new study conducted by independent researchers proves that acupuncture does not work as a way to increase IVF success. The study included more than 800 Australian and New Zealand women undergoing acupuncture treatment during their IVF cycles. You've probably heard of antihistamines. They're medicines that tame allergy symptoms. But what are histamines and how do they make it difficult for you to conceive? Histamines are chemicals your immune system makes and they can become elevated in your luteal phase of your menstrual cycle. Histamines act like bouncers at a club. They help your body get rid of something that's bothering you - in this case, an allergy trigger, or "allergen." 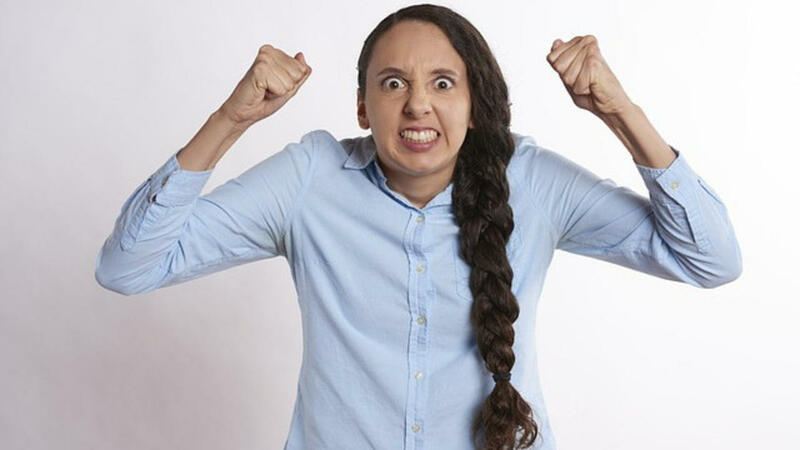 Symptoms of elevated histamines or Histamine Intolerance (HT) include feeling itchy, allergy symptoms, nausea, diarrhea, anxiety, palpitations, and difficulty sleeping during the luteal phase of your cycle. This normally starts around 6 days post ovulation. 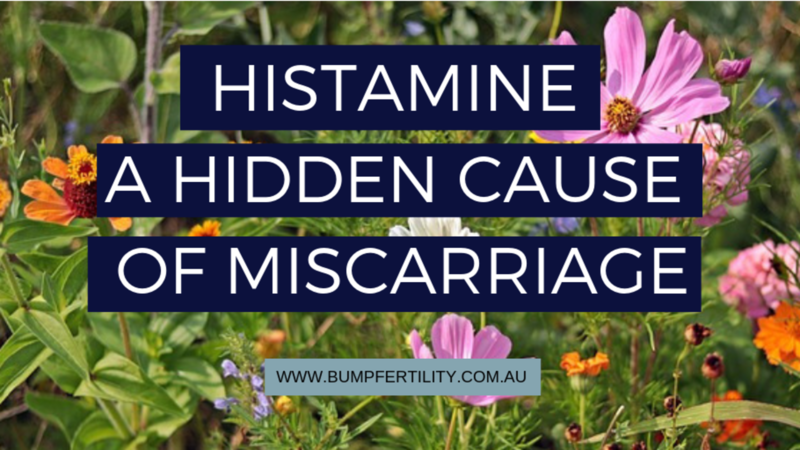 How Do Histamines Cause Miscarriage? I was almost 40 before we met and we both wanted children desperately. 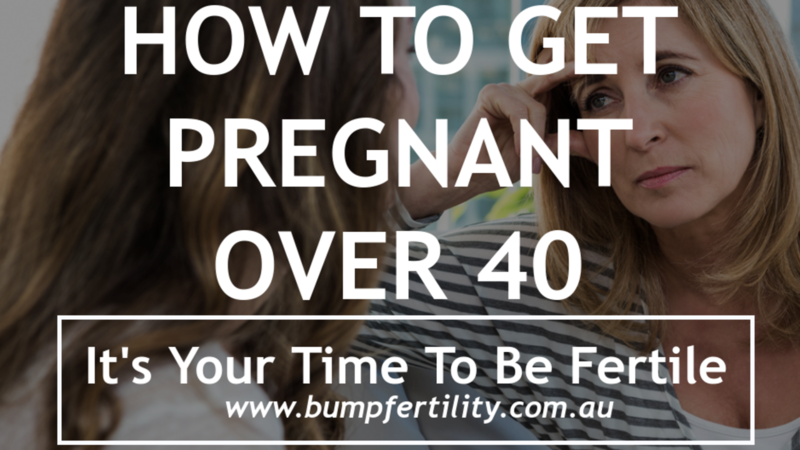 I really needed to know how I could improve my fertility naturally after 40. I had never tried to become pregnant before and thought that I had probably already waited too long. After six months I went to a fertility clinic because it seemed like the proper thing to do. My tests came back and they were poor. AMH was low and I had an ultrasound. I still remember the Dr's words "you better start trying now as your chances are low". She said I could try IVF but it was unlikely I would even get past the first stage of producing enough viable eggs. 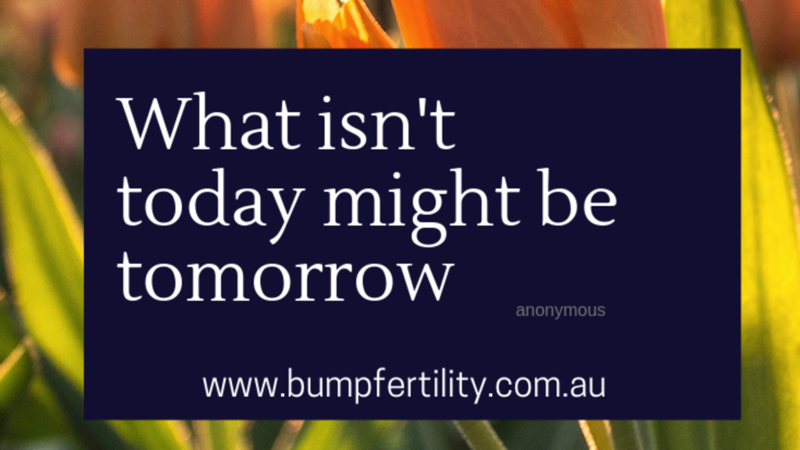 Searching on the net one night, I found BUMP® fertility and decided to start straight away. Prior to this, my periods were erratic and I was ovulating but very rarely. I was convinced that I wouldn't be able to start IVF because I had already stopped menstruating. Hi, my name is Tina Lucas from Queensland. After failing IVF several times and struggling to get pregnant naturally, we finally did conceive with PCOS. Our story goes like this. My husband Tim and I always knew we wanted children, so when we married in 2004, we thought the next step was to start a family. After our first year anniversary, I had my contraceptive implant removed, and after several months, I noticed things weren't quite right with my body. In July 2006, after a year of trying to conceive, and many tests later, we found the answer - my GP diagnosed me with PCOS (Poly Cystic Ovarian Disorder) and informed me that my chances of conceiving were going to be low. I was heartbroken at the idea of not being able to have children, but my fertility specialist assured us that I would respond well to fertility treatment. That month I started taking medication to induce ovulation and help with my weight. 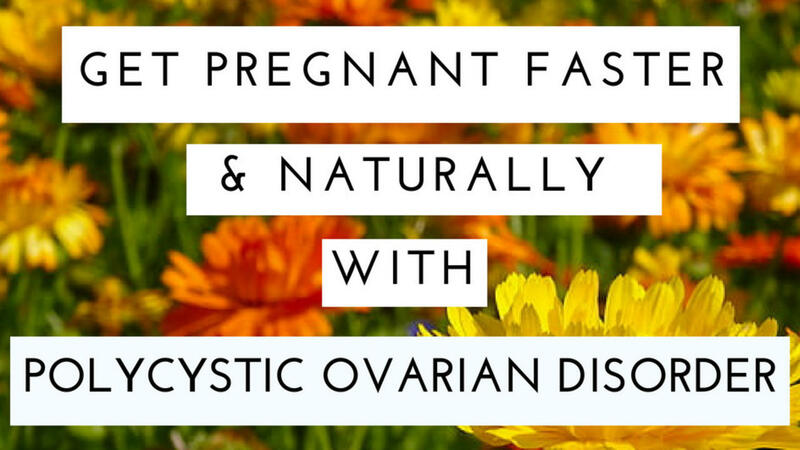 Want to know how you can improve your fertility naturally and get pregnant? Stop time and money slipping through your fingers for less than the cost of a months coffee and get pregnant fast. If you have the time and money to take the risk and just see how you go each cycle than that's great. For many women, time ticks away fast. 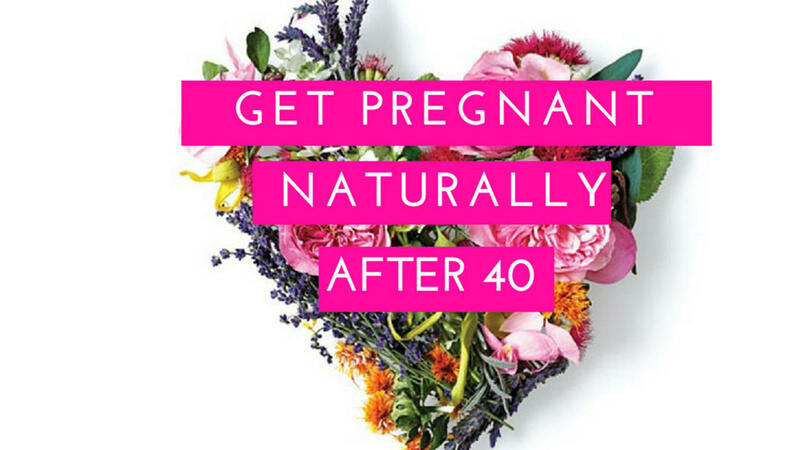 I can guarantee you 100% that underlying health conditions dramatically reduce your chances of conceiving either naturally or with IVF. My fertility package gives you the answers and stops you wasting time. Why did I make this course? Because I know that you're sick and tired of looking at other people's babies and it's your time now. I know when you are trying to conceive babies pop up everywhere! There is nothing more fulfilling to me than hearing a client say "guess what, I'm pregnant". My promise to you is that you will start to improve your fertility in just 7 days. 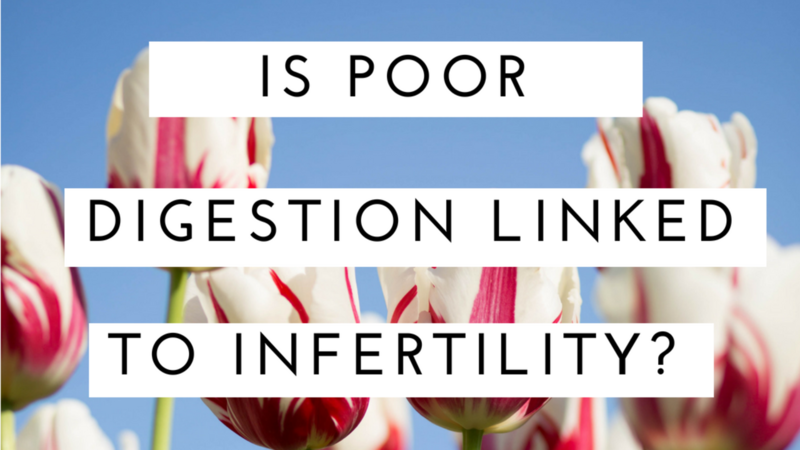 Do Digestive Problems Cause Infertility? Did you know, digestive problems such as candida, bloating and constipation are within the top 5 of the 120 factors of infertility. 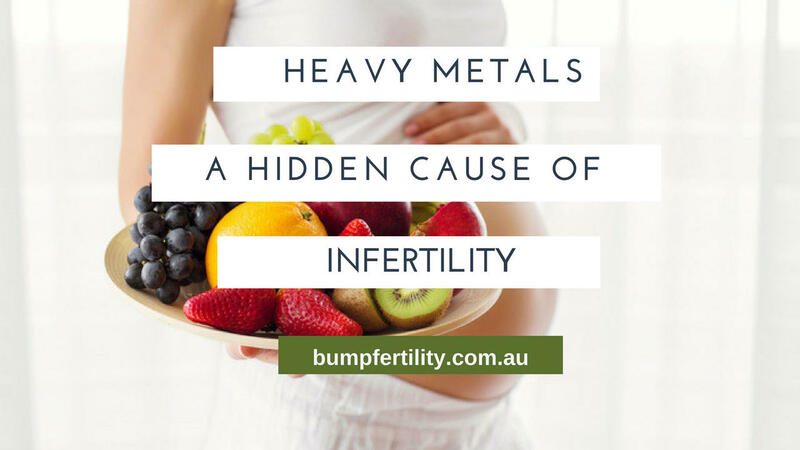 This includes medically diagnosed conditions like Irritable Bowel Syndrome (IBS), Crohns Disease (CD), Coeliac Disease (CD) and Small Bowel Over Growth (SBO) lower fertility and can stop you from getting pregnant faster? 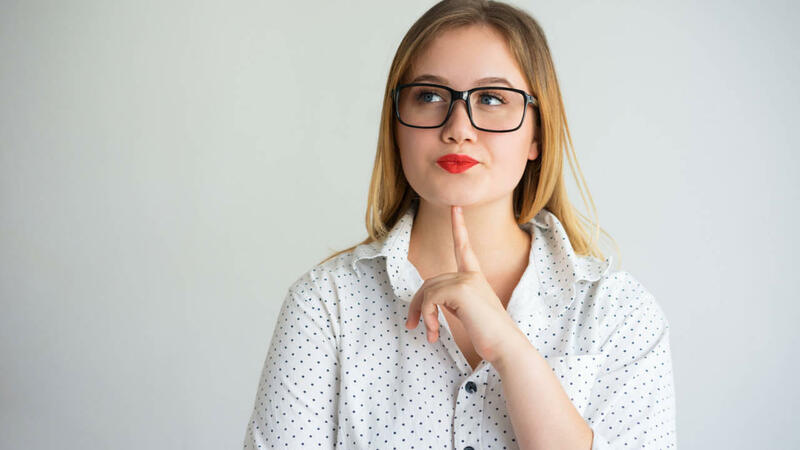 This is why learning how to manage your digestive problems is one of the first steps to preparing your body for pregnancy so you can get pregnant faster either naturally or with IVF. Leaving digestive disturbances undiagnosed or untreated lowers your chances of a successful IVF cycle and will make falling pregnant naturally take longer. Unexplained infertility linked to digestive problems can be caused by environmental pollutants. This is why the BUMPFertility method utilizes the most up to date natural fertility screening techniques based on peer review research and modern science.